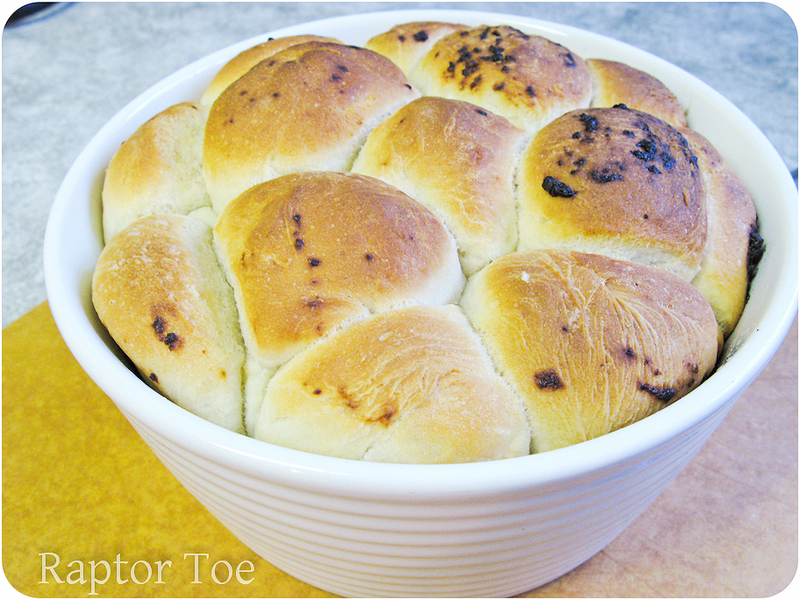 sides | Raptor Toe - Food, Baking, Fun. I started typing a giant post about last night’s dinner, with breakdowns of all the individual parts but couldn’t do it. So let’s do them individually! 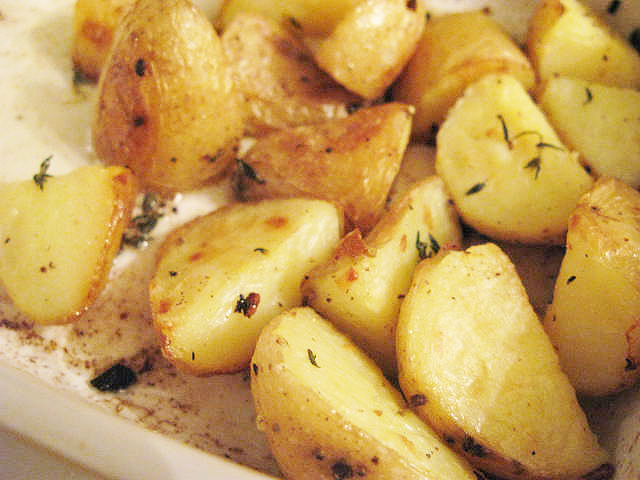 First I started with some Garlic Thyme Potatoes! I had some leftover thyme I’ve been meaning to use before it shrivels up, and since I was planning on making a mushroom gravy for another part of dinner, potatoes sounded like a good idea.